3 CD Box Set including a 20-page booklet with session details, photos, original art & liner notes. 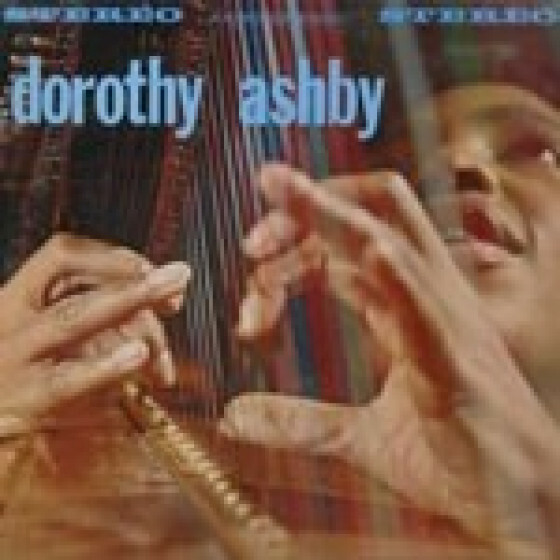 Dorothy Ashby (1932-1986) was probably the most recorded and, until Alice Coltrane came along in the 1960s, the best known jazz harpist. 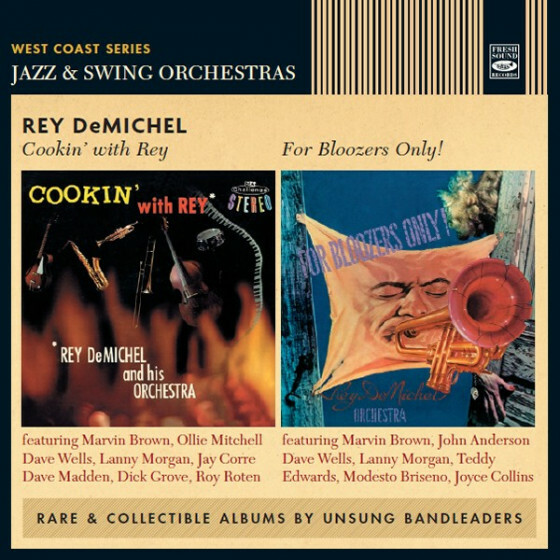 She was not the first to play the instrument in jazz - the great Boyd Raeburn orchestra of the 1940s had a harpist, and later Pettiford and Ellington used Betty Glamann, while Herman included Corky Hale in his band but she was the first to record as a leader. 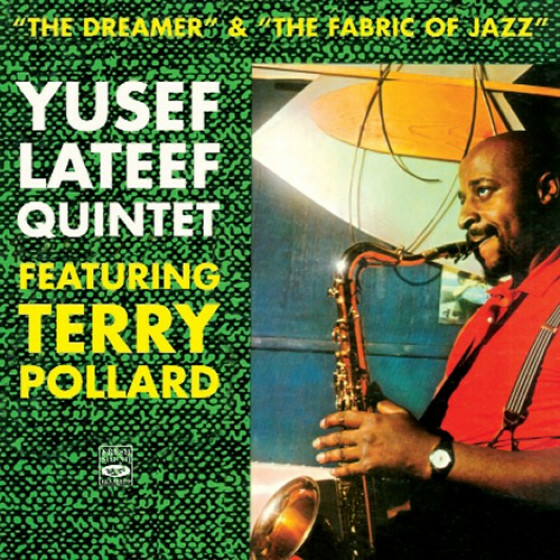 In itself, that underlined the validity of her standing in jazz, where she was accepted alongside the conventional horn players as a jazz musician, not merely a harpist who spiced her music with jazz riffs. A good composer and a sensitive and lightly swinging performer, she produced solos that were like distillations of beautifully phrased, richly coloured guitar outings. 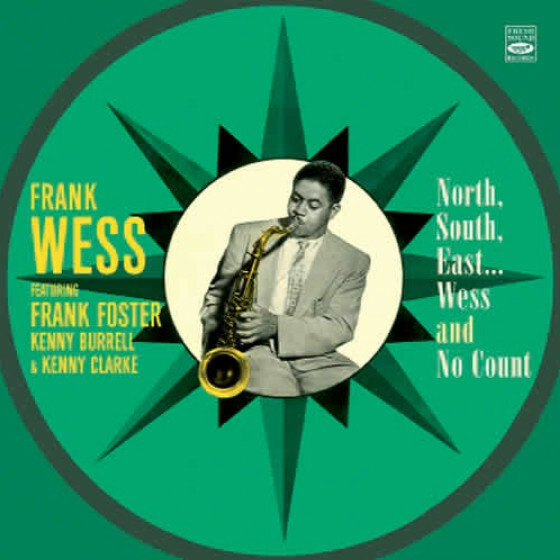 Frank Wess, on flute, shares the solo honors with her in the first quartet sessions, while she swings with close, perceptive support from bassist Herman Wright on the trio date, and on the last quartet sessions the combination of her harp and Terry Pollards vibes produces some lovely sonorities. Intelligently conceived and beautifully crafted, these swinging, straight-ahead performances are ample testimony to the talent of one of the finest jazz harpists of all. 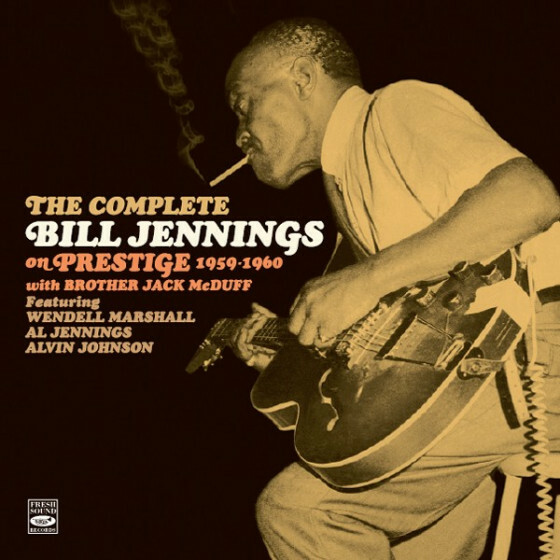 This 3-CD set gathers all 5 albums recorded under her name from 1957 to 1961. Dorothy Ashby, harp; Frank Wess, flute; Wendell Marshall (#3, 6, 7) or Eddie Jones, bass; Ed Thigpen, drums. 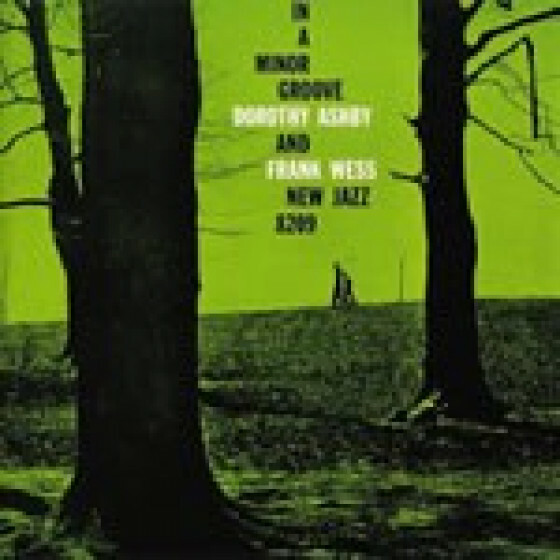 Dorothy Ashby, harp; Frank Wess, flute; Herman Wright, bass; Art Taylor, drums. Same as above, but Roy Haynes replaces Taylor. 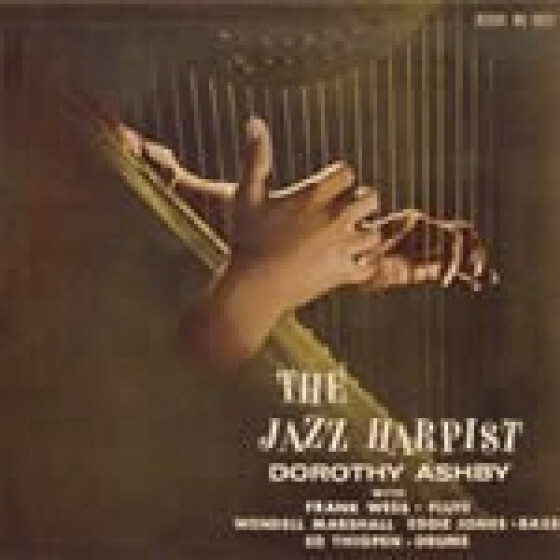 Dorothy Ashby, harp; Herman Wright, bass; John Tooley, drums. 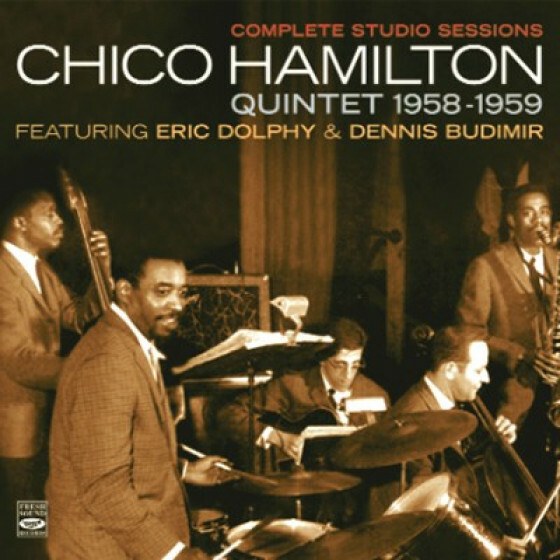 Dorothy Ashby, harp; Terry Pollard, piano, vibraphone; Herman Wright, bass; Jimmy Cobb, drums. 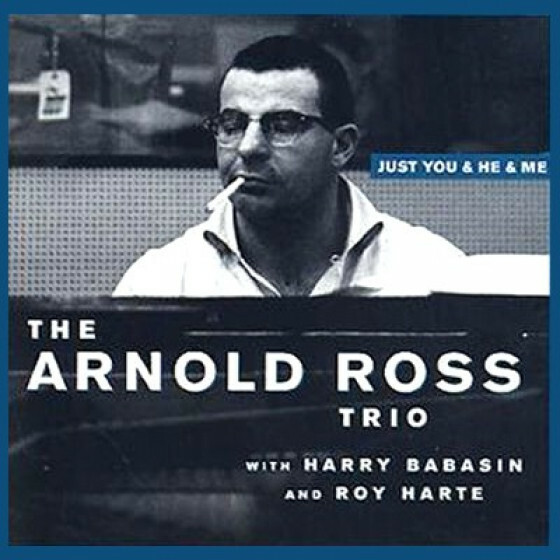 "Though we dont always think of the harp in connection with jazz, it has been a part of that world since the 20s (on a recording in 1926 by Art Kahn and His Orchestra and credited to one Russ Crandall). Throughout the 30s-50s, harpists played with singers, with big bands and on the recordings that featured soloists with strings, later expanding their role. The first harpist to record an album as a leader was Betty Glamann in 1955. 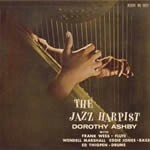 The first, however, really to give the harp a jazz personality was Dorothy Ashby. 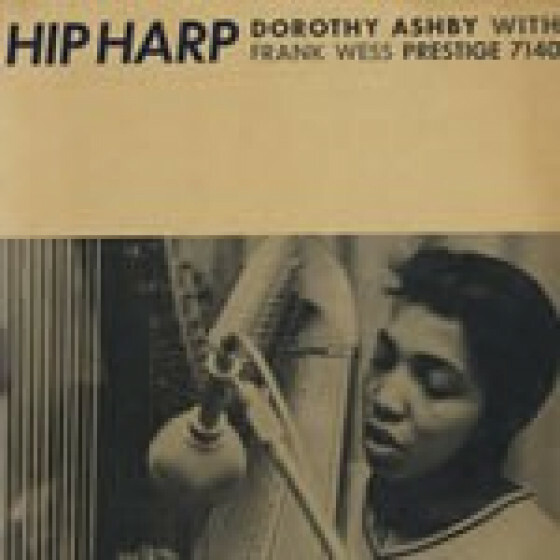 Her 1957 album The Jazz Harpist found her in the company of saxist Frank Wess, drummer Ed Thigpen and bassists Wendell Marshall and Eddie Jones and transformed the harp from simply a color to an instrument that could swing much as a guitar. 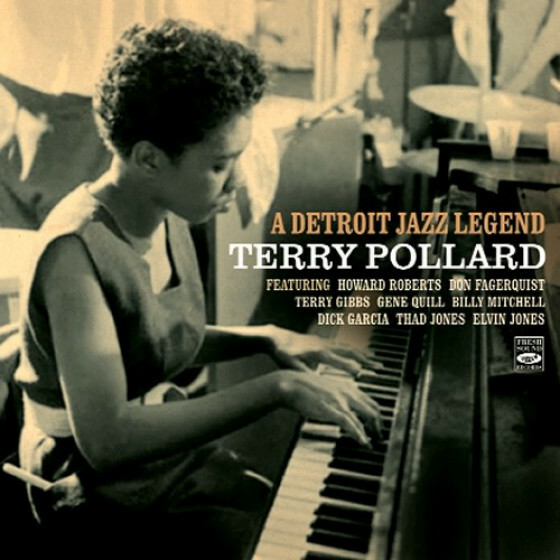 Dorothy Jeanne Thompson was born on Aug. 6th, 1932 in Detroit and grew up around music. She attended the seminal Cass Technical High School where her classmates included Donald Byrd, Kenny Burrell and Gerald Wilson, to name a few. After studying at Detroits Wayne State University, she played jazz piano but by 1952 she had made the harp her main instrument. She prevailed over jazz players resistance to the harp and was soon playing in shows - often with drummer/future husband John Ashby - and recording with some top-notch musicians. And she had a jazz radio program in the 60s. Dorothy toured the country in trios with her husband and also worked writing scores in a theater company that he founded. Later, thanks to the assistance of singer Bill Withers, Ashby became a studio musician and, having settled in California, came to record with Stevie Wonder (shes on the seminal 1976 album Songs in the Key of Life), Dionne Warwick, Diana Ross, Billy Preston, Earth Wind and Fire and the soundtrack of Valley of the Dolls. Ashby died in Santa Monica, California on Apr. 13th, 1986. But she left quite an intriguing recorded legacy and influence in unexpected places. 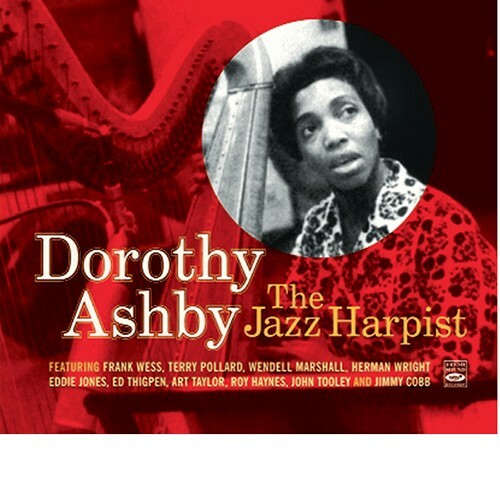 Her own recordings - over ten as a leader, five of which have recently been reissued in the Fresh Sound boxed set The Jazz Harpist - include her aforementioned debut (1957), In A Minor Groove (1958), The Fantastic Jazz Harp of Dorothy Ashby (1965) and Django Misty (1984). 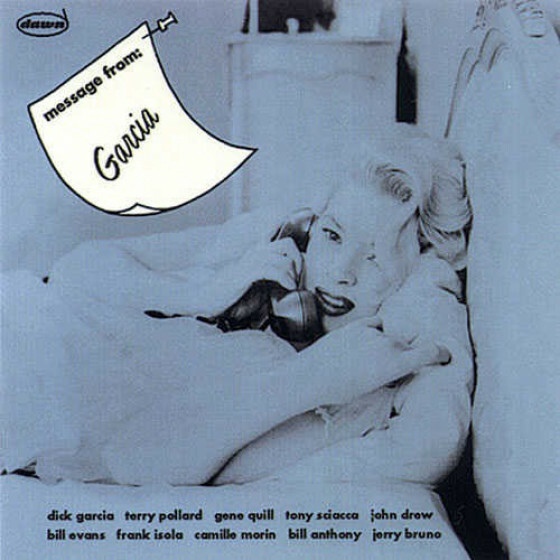 Shes also on recordings by Freddie Hubbard, Gene Harris and Sonny Criss. The High Llamas, an eclectic British pop band, recorded a song called Dorothy Ashby in 2007 and her work has also been sampled by hiphop bands including Jurassic 5 in 2006. All of these attest to her rooted sense of swing, seriousness about the instrument and diverse talents." 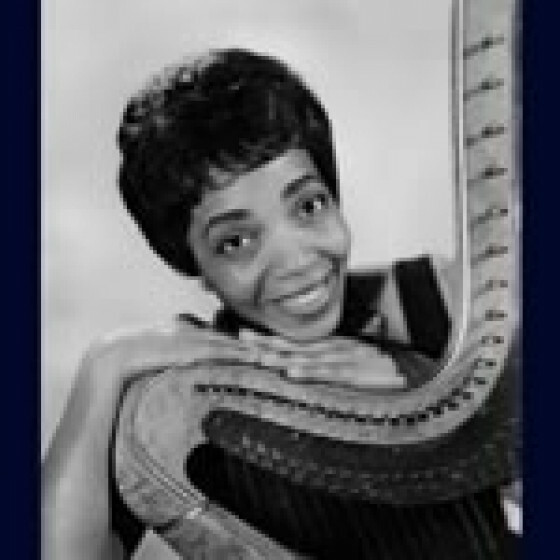 "Years before her appearance on If Its Magic from Stevie Wonders Songs in the Key of Life, harpist Dorothy Ashby (1932-86) was renowned for playing jazz on a primarily orchestral instrument. She wasnt the first harp player in jazz but she was among the first to record as a leader and five of her albums are collected in this excellent boxed set. Ashby was no light-fingered diva. She swung with crisp single notes that had a guitar-like texture and early training as a pianist gave her sound a harmonic sophistication, fluidity and soul. 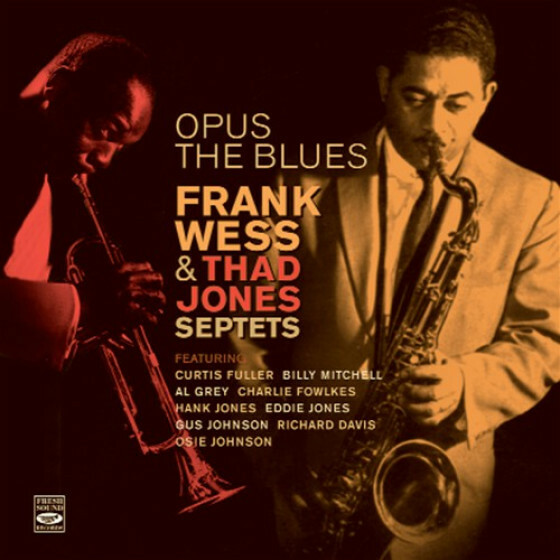 From the first cut on the album The Jazz Harpist, a scampering arrangement of Thou Swell, the chemistry between Ashby and flutist Frank Wess is irresistible. (How often does one hear a flute and harp trading fours?) Ashby and Wess give Stella by Starlight a pastoral serenity and the harp falls like soft raindrops over bassist Eddie Jones bowed intro to Dancing on the Ceiling. Ashbys glissandi wink at the listener on Aeolian Groove, a scatting original that nods to traditional harp-playing. Two other albums with Wess, Hip Harp and In a Minor Groove, underscore the breadth of her musical vocabulary. 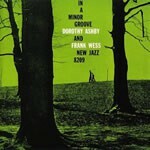 Ashbys Back Talk seems to share roots with Dizzy Gillespies Groovin High; the classically inflected Its A Minor Thing is an energetic rondo, with outstanding playing by Ashby, Wess, bassist Herman Wright and Roy Haynes on drums. Ashby also liked to slip musical references into her solos; she quotes the Habanera from the opera Carmen on the cool Pawky and Four on Dancing in the Dark. Ashbys self-titled album, a trio set with Wright and drummer John Tooley, proves that she could carry a session successfully without another lead instrument. 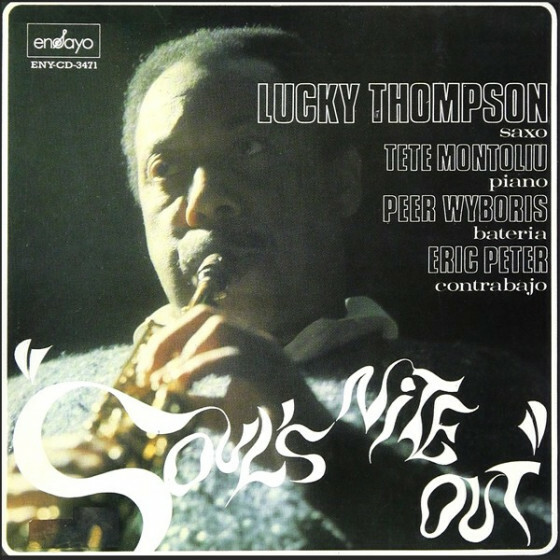 The group plays the usually wistful Secret Love at a tempo reminiscent of a whirlwind romance. Theres a hip boogaloo, John R, and the quick-tempered workout Booze. In the wake of all this hardbopping the ballad Stranger in Paradise, based on the Polovtsian Dances from Borodins opera Prince Igor, sounds almost ironic. 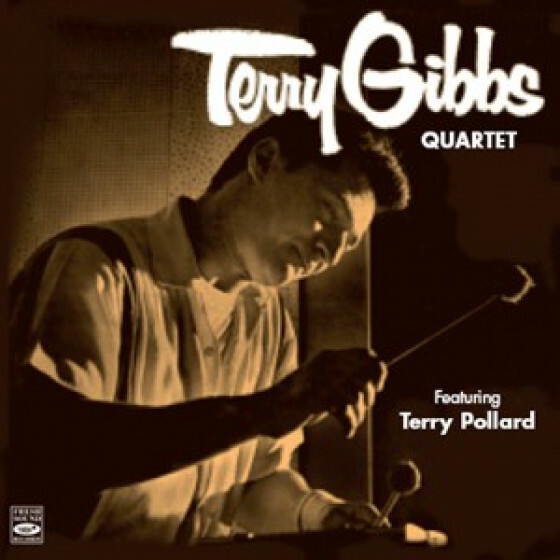 The atypical and vivacious quartet Ashby leads on Soft Winds includes vibraphonist Terry Pollard (a woman who swings as hard as Ashby does), Wright and drummer Jimmy Cobb. The emphasis is on popular tunes and standards like the soft-strutting title cut and the poignant My Ship. Pollard is fabulous on the ballads Wild is the Wind and Misty. Ashbys cleverly titled With Strings Attached is delightful and theres even a lightstepping version of The Guns of Navarone. Anyone who thinks the harp is irrelevant outside of a symphonic context ought to pick up their belongings at coat check. 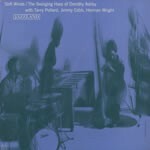 Ashby wasnt a classical musician who slummed in the back alleys of 52nd Street but a fine jazz player who opened the door for Alice Coltrane and gave current harpists like Riza Printup and Ivo Haarla a point of reference. Dorothy Ashby: The Jazz Harpist will let everyone know, one again, of her greatness."